Support for special needs education in Malaysia can be limited, so here's what you can do to ensure your child has access to a programme that best suits their needs. 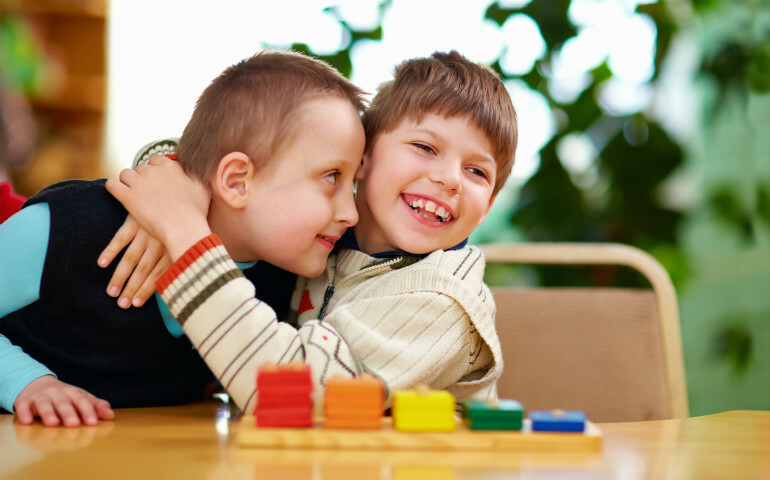 The term “special education needs”, or SEN as it is commonly known, refers to children with learning difficulties or disabilities that make learning more challenging than most children of the same age. While some international schools in Malaysia have built-in SEN support and will admit children with mild learning disabilities like ADHD and dyslexia, most are not equipped to cater to more severe difficulties like autism and Down Syndrome, among others. I spoke to Sara Brenneman, the Director of The Learning Connection (TLC), a SEN school located in Solaris, Mont Kiara, who holds a Master of Arts Special Education degree from the University of Iowa, USA. Sara used to work for Mont' Kiara International School in the learning support programme when she arrived in Malaysia in 2002 before deciding to set up her own school. As a special education teacher coming from a public school setting in the US, where the policy was to take any child coming through their doors, she believed it was a good idea to emulate an inclusive setting where all students regardless of their level of need will be given the opportunity to be in school. Sara advises expat parents of children with learning disabilities to conduct thorough research and check out the schools and alternative schools that have special needs support before moving to Malaysia. She encourages parents to ask many questions regarding the programmes because not every school will be a good fit for your child, and you know your child best. Parents need to inquire about the centres’ policies regarding staff qualifications and training. Some schools may not have staff that is adequately trained to handle SEN learners. It is also important to find out how the school reports back to parents on progress and what roles they expect parents to play in the child’s programmes. Sara has encountered on too many occasions families relocating to KL only to find out after their arrival that no international school will accept their child. They eventually find centres like TLC, however spaces are limited so it is best to do some research before moving. Moreover, she advises parents to be upfront with the schools regarding their child’s needs and not hide it as schools over time will realise that they are unable to meet the needs of the child and this can become a stressful situation for the child and parents. 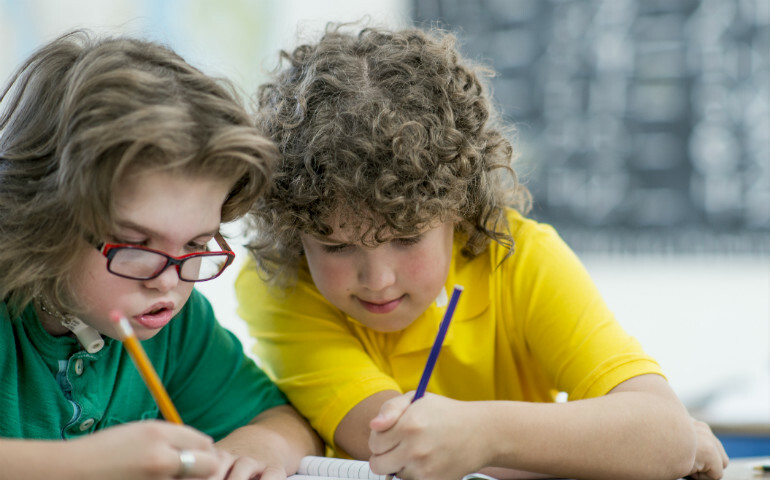 Some international schools offer great support to students with mild learning disabilities. Nexus International School in Putrajaya has Special Needs trained teachers working side by side with classroom teachers. Nilai International School at Putra Nilai provides an excellent Education Support Unit for children with high-functioning autism. Their trained and experienced support staff prepares individual programmes for a range of learning styles, based on assessments and recommendations by a child educational psychologist. Most international schools are not equipped to accommodate SEN students who have more moderate to severe learning needs, as they do not have the programmes, specialists (such as speech therapists, occupational therapists and specialised teachers), and infrastructure to give them what they would need to be successful. International schools who have built-in SEN support but do not have the specialists required to work with a child individually often refer parents to Hils Learning, a SEN supportive learning centre that, among other things, assists students currently attending international schools with any learning difficulty they may have. Working alongside the international schools, Hils Learning provides assessments, helps children improve their grades in the subject areas they are having difficulties with, offers music and play therapy and much more. TLC provides children with severe learning difficulties an opportunity to learn in a classroom setting. They offer a programme, which includes specialised teachers, therapists, and small class sizes (a maximum of seven, with a special education trained head teacher and a teacher assistant). This allows for maximum attention to individual needs and differences. Students are also exposed to others who have similar learning differences. They learn to work and play together, communicate their needs and wants in a socially acceptable way, as well as have many opportunities to apply what they learn in the real life community. Each class has one outing day per week, which helps the children translate the things they have learned within the classroom into the community they live in. There is also more flexibility in lessons that focus on a very functional curriculum. A “functional” curriculum means it is geared toward preparing students to be independent adults, with certain life skills, and for those who are a bit older and able, some vocational skills. In maths, for example, the children learn about the concept of money; in literacy, reading and understanding a recipe, or decoding road signs. For those higher functioning learners, it can be reading and filling out a job application. When TLC started just over a decade ago, it was the only alternative school available to children with more challenging learning needs. Since then many centres have cropped up. However, the cost of a special needs education can be pricey. Choosing the right school or specialist centre that offers a supportive environment for SEN children requires adequate research, time and effort, but all this is crucial to the success of your child’s learning development.